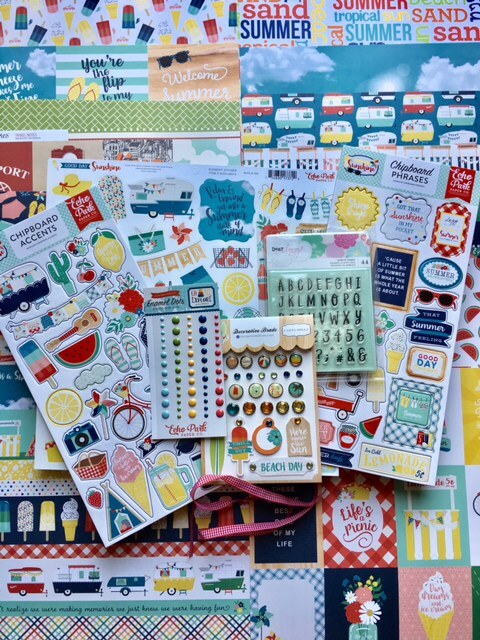 My Creative Scrapbook: Summer Memories With Tina! 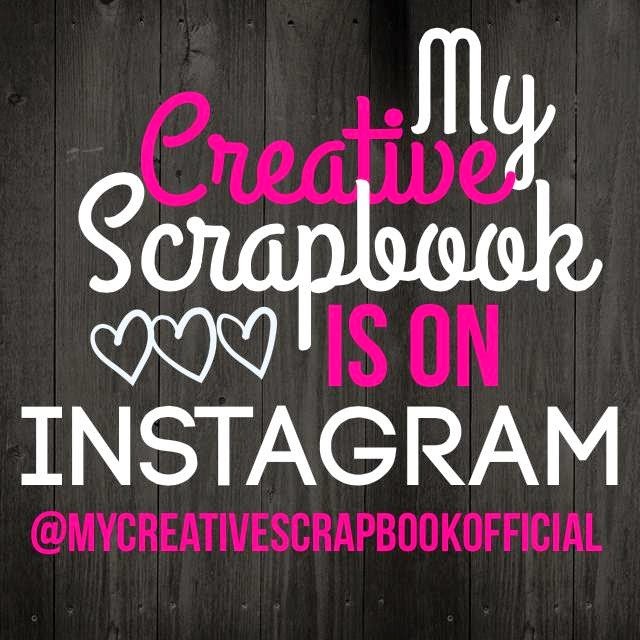 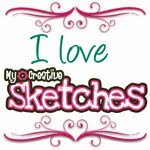 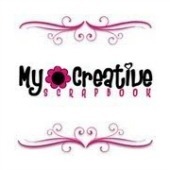 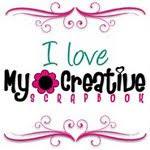 Hi, My Creative Scrapbook fans! 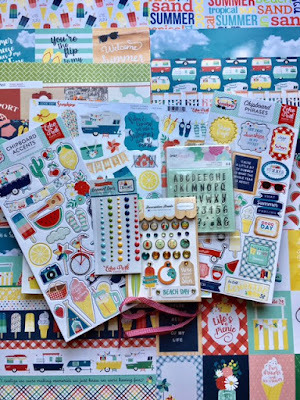 Guest Design Team member Tina Gayle is treating us to a fabulous process video today. 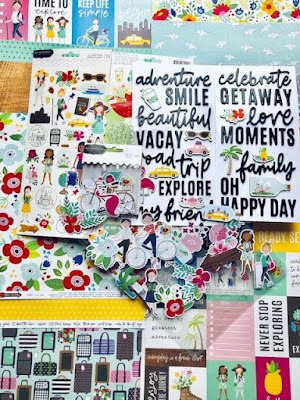 Check out her scrapbooking layout with our July Main Kit!